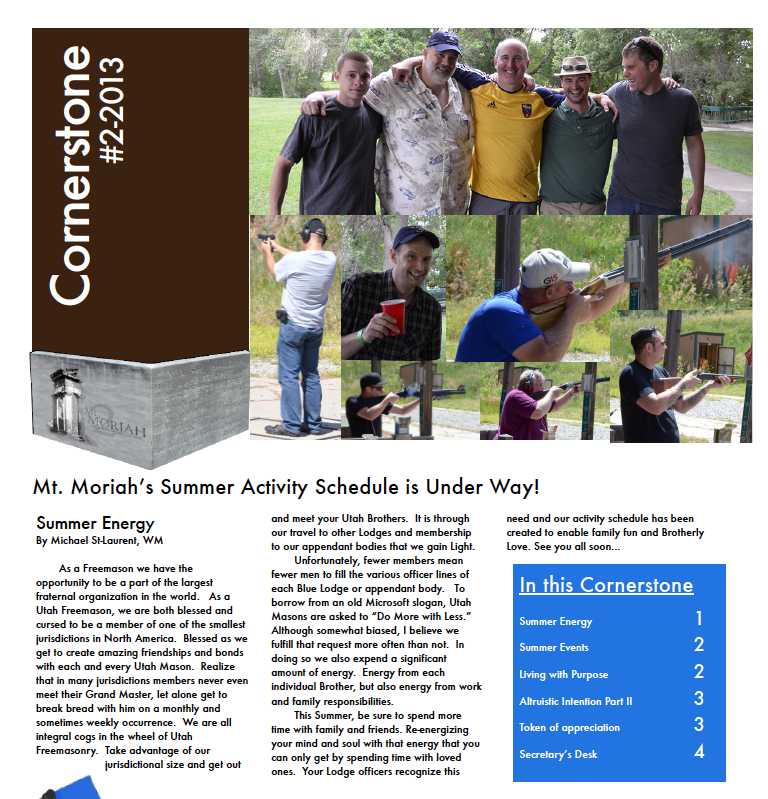 The Cornerstone is our Mt.Moriah Lodge #2 Newsletter. 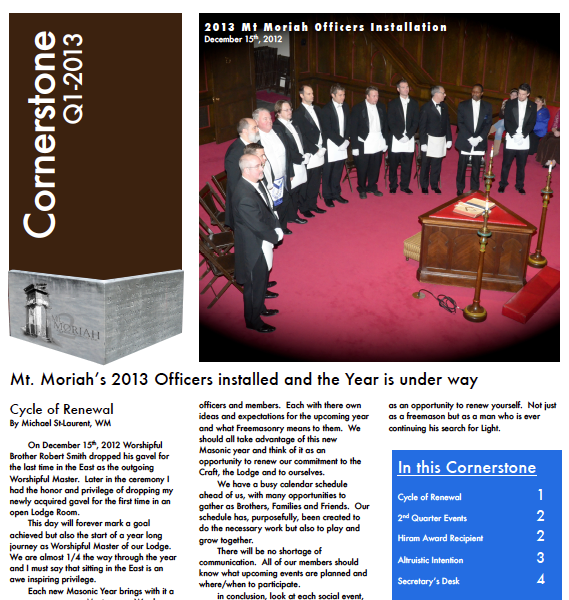 This is a quarterly newsletter that is mailed out to all Mt.Moriah Lodge Brothers. 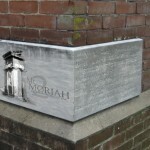 Any Brother can submit a paper to be included within the Cornerstone. 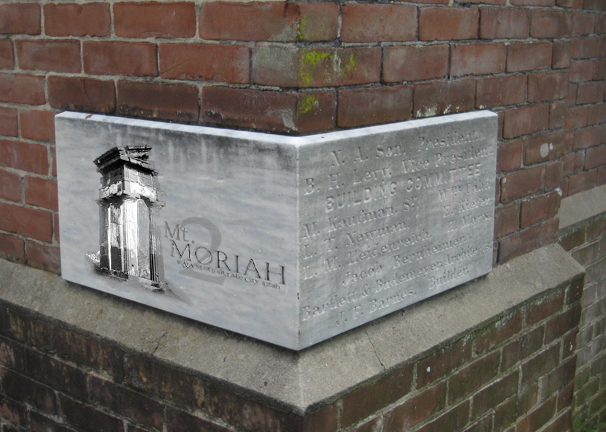 We hope you enjoy the articles and gain some insight into our Lodge and Freemasonry, in particular.